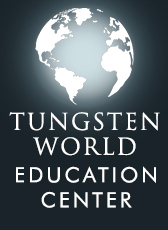 TungstenWorld.com, the leading manufacturer and retailer of online tungsten jewelry, today announced the launch of their new online videos, designed to demonstrate the durability of tungsten jewelry. 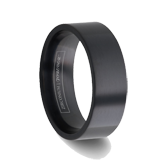 The new videos lets shoppers view the raw strength of tungsten carbide without the risk of damaging their own jewelry. 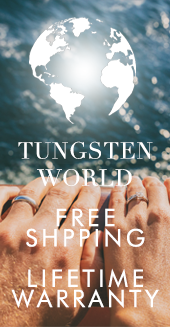 TungstenWorld.com, the leading manufacturer and retailer of online tungsten jewelry, today announced they will launch a series of high resolution videos to demonstrate the durability of their tungsten rings. 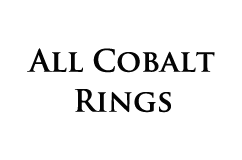 The new videos will feature different methods to damage and abuse jewelry and illustrate the strength and integrity of tungsten. The new videos will give customers a detailed perspective on what type of damage different precious metals can withstand without having to damage their existing jewelry. The videos feature a variety of tests performed on an array of different precious metals. The precious metals include white gold wedding bands, titanium rings, and tungsten carbide rings. To illustrate the strength and integrity of tungsten, the new videos will feature different methods of damaging the jewelry. The experiments will include the file and scratch resistance test as well as high impact from a hammer trial to prove the superior strength of tungsten carbide. 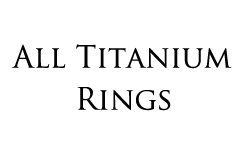 TungstenWorld's video debut begins with the hammer and high impact test and may be viewed on YouTube athttp://www.youtube.com/watch?v=K1P8LpzFbh8. The hammer and high impact test video can be viewed in both standard and in high quality. Their file and scratch resistance test video may also be viewed on YouTube athttp://www.youtube.com/watch?v=XHl_jsYXib0. In this video, you will notice the major flaws of white gold wedding bands and titanium rings. This video shows a file grinding away the gold and titanium that compose the rings while the tungsten ring remains intact. 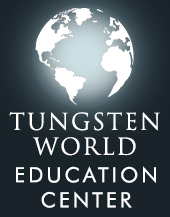 TungstenWorld.com's videos are geared towards educating the public about the benefits of tungsten carbide rings as well as displaying the potential damage inherent with white gold and titanium rings. The experiments should not be reproduced at home. 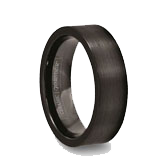 "Tungsten Rings are a breakthrough in jewelry technology. Few realize its shear strength and durability compared to traditional wedding rings. These videos are the greatest way to convey experimental testing in a safe environment that is both exciting and visually impressive." says Stephen McKenna, Owner of TungstenWorld.com. He jokingly adds, "I recommend you do not try these tests at home as the effects are sure to amaze you in ways that will make you want to tell all your friends about our tungsten rings!" 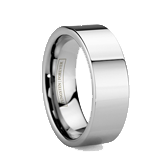 Headquartered in Brea California, Tungstenworld.com offers a wide selection of superior quality men's & women's tungsten carbide jewelry products such as tungsten bands, tungsten carbide wedding rings, tungsten rings and wedding bands at the most competitive prices.